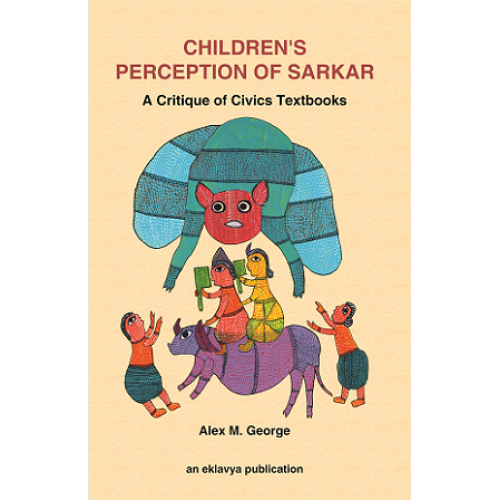 The author delves deep into the children’s understanding of government or sarkar, how they perceive its structures from their own course material? It presents rich conversations of children which highlights the problems associated with the civics textbooks. While evaluating its objectives and contents it helps come up with a more realistic and non-‘textbookish’ way of conceptualizing an alternative curriculum for civics textbooks.